About Dr. Mark - Holistic Health Systems Ltd.
Dr. Mark is originally from Malibu, California. He has a Doctor of Chiropractic Degree and a Bachelor of Science Degree in Human Biology. He pursued his undergraduate studies at California State University, Northridge (CSUN). In addition to studying the standard pre medical curriculum at CSUN, Dr. Mark pursued additional coursework in the Department of Kinesiology where he studied both Biomechanics and Kinesiology, at an advanced level. Having a good understanding of Biomechanics and Kinesiology is crucial in advising both athletes and the average person how to use their bodies in the safest way possible to avoid injuries. Dr. Mark also studied Exercise Physiology, Exercise Prescription and Exercise Prescription for the Disabled at CSUN. Having a good understanding of exercise science is critical in helping patients overcome injuries and pain syndromes. Dr. Mark also studied nutritional science first at CSUN and further during his chiropractic training. Dr. Mark finds that nutritional counseling is often one of the most important tools he has in his toolbox to help patients get well and reduce their pain levels. Most people do not realize that nutrition is taught extensively during modern chiropractic training. Nutrition is one of the areas most neglected by mainstream medicine. Most medical schools teach less than 20 hours of clinical nutrition to their medical students. It is still rare to find a medical doctor who will spend enough time counseling patients on the value of proper nutrition to aid in the healing process. Dr. Mark pursued his chiropractic training at Los Angeles College of Chiropractic (LACC). LACC is one of the most widely respected chiropractic colleges in the United States. Dr. Mark learned a variety of chiropractic techniques at the college including, Diversified Technique, Gonstead Technique, Cox Flexion Distraction Technique, McKenzie Technique, Nimmo Receptor Tonus Technique, Thompson Drop Table Technique, and Blair Upper Cervical Technique. 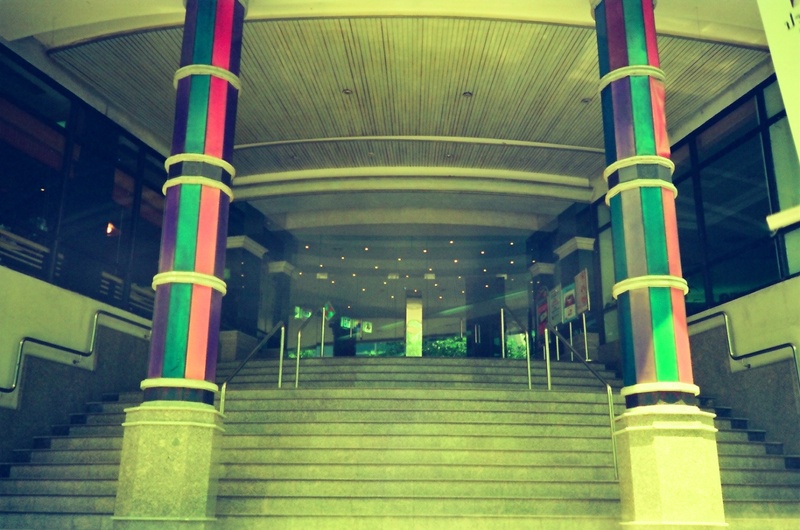 Dr. Mark also studied a wide variety of physiotherapy techniques at the college, including, the proper use of ultrasound, electrical muscle stimulation, laser therapy, hot and cold therapy, deep tissue massage for rehabilitation, trigger point muscle release massage, traction, and therapeutic exercise prescription. It is for this reason Dr. Mark has dedicated himself to learning such a wide variety of skills because no single technique or therapy is effective for every patient. In the real world you have to be able to adapt to the unique needs of each and every patient you treat. Dr. Mark draws on the experience of successfully treating over 10,000 patients in his career when crafting a particular approach for each individual patient. For most patients the first line of therapy proves successful. Like all doctors, occasionally the first approach fails to completely resolve a patient’s problem. It is for these instances, Dr, Mark is grateful to have such a large toolbox full of effective alternatives to resolve whatever problem arises. Dr. Mark graduated from Chiropractic College in 1990. He practiced in Los Angeles for 5 years before being invited to join one of the first Chiropractic clinics to open in Bangkok in 1995. 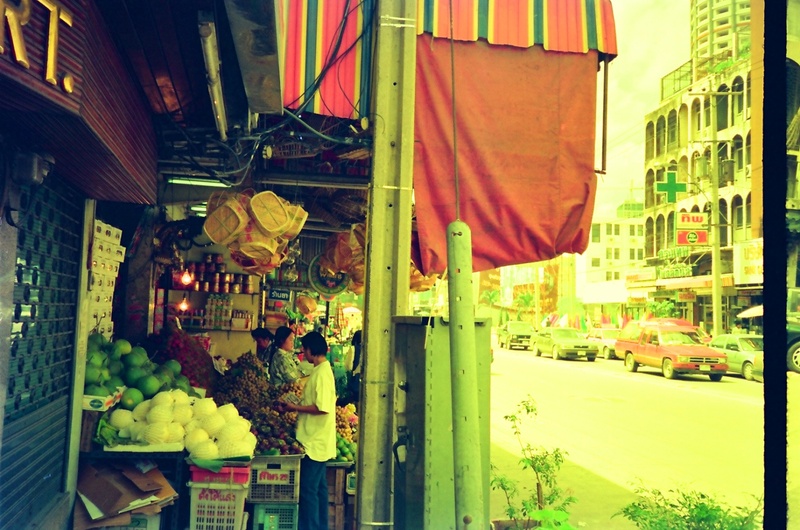 He has been practicing full time in Bangkok since that time. 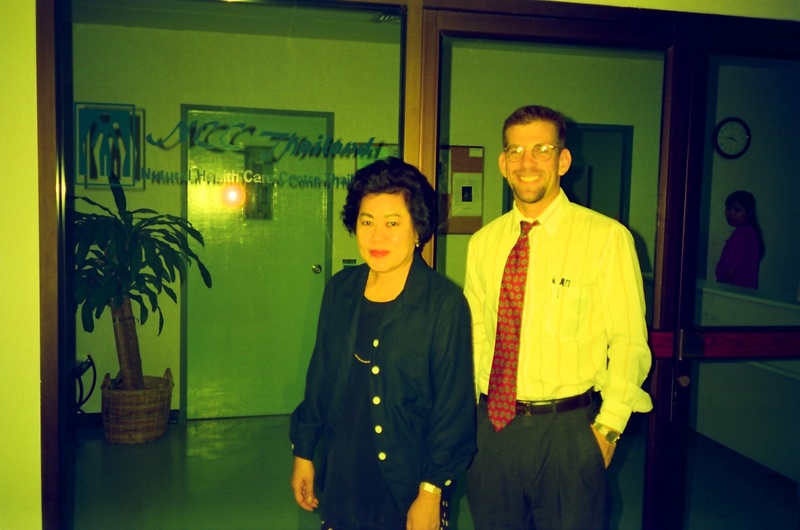 Dr. Mark is credited with being one of the first pioneering chiropractors to practice in Thailand. 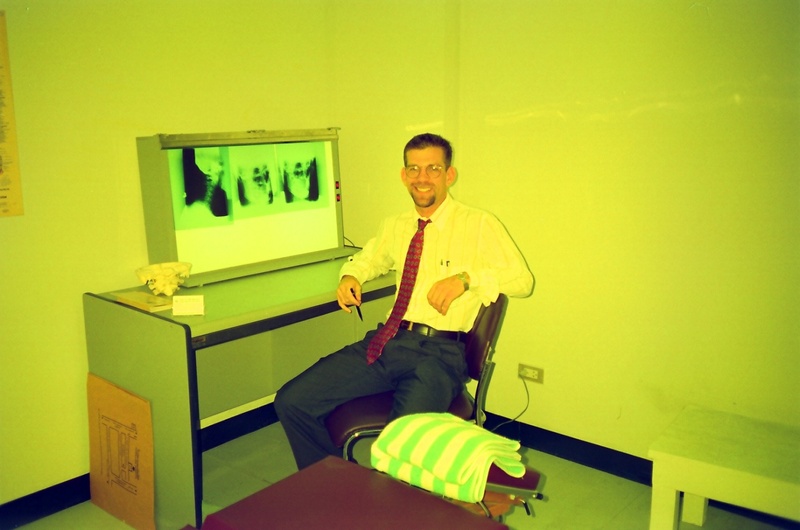 Here are some pictures from that first pioneering clinic taken in 1995. 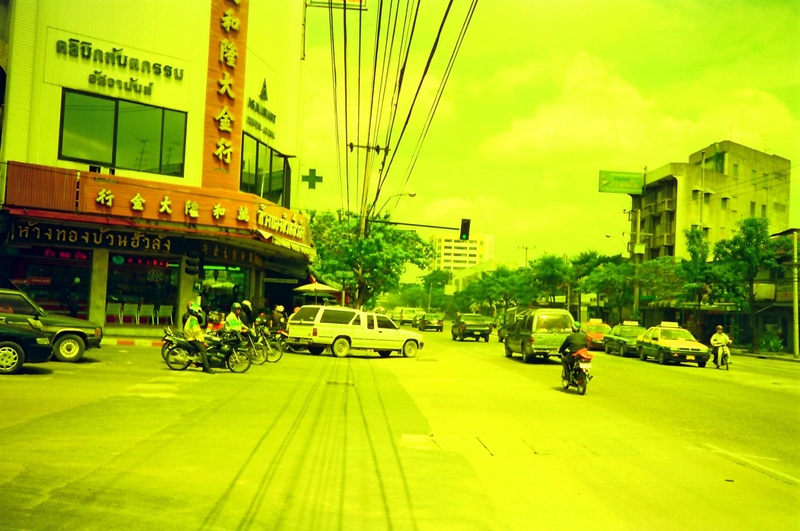 In 1999, the Thailand Chiropractic Association was formed to organize the profession in Thailand. Dr. Mark was appointed the Secretary of the association upon its inception in 1999 and continues to hold that position today. Dr. Mark donated a great deal of his time and effort assisting the association in working with the Thailand Ministry of Public Health (MOPH) to gain legal recognition for the Chiropractic Profession in Thailand. 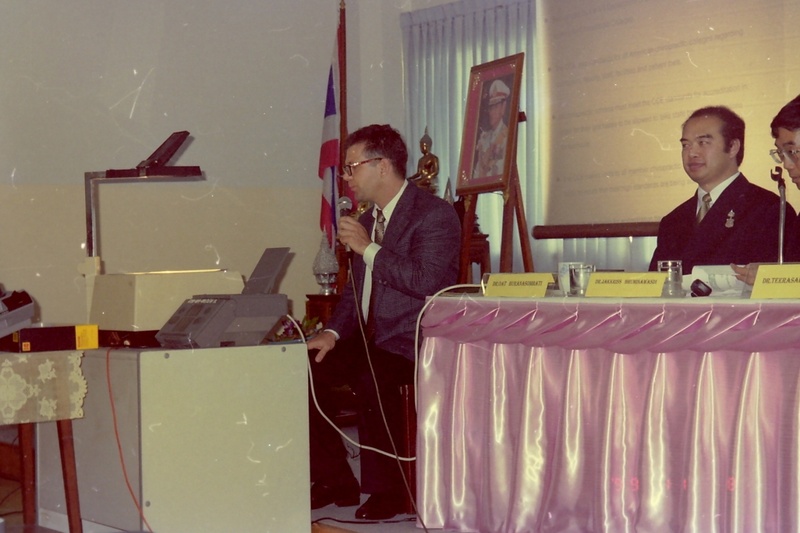 Here are some pictures of Dr. Mark giving a presentation to the Ministry of Public Health in 1999. There are also a couple of photos of the other members of the Thailand Chiropractic Association who participated in the process of applying for legalization of Chiropractic in Thailand. 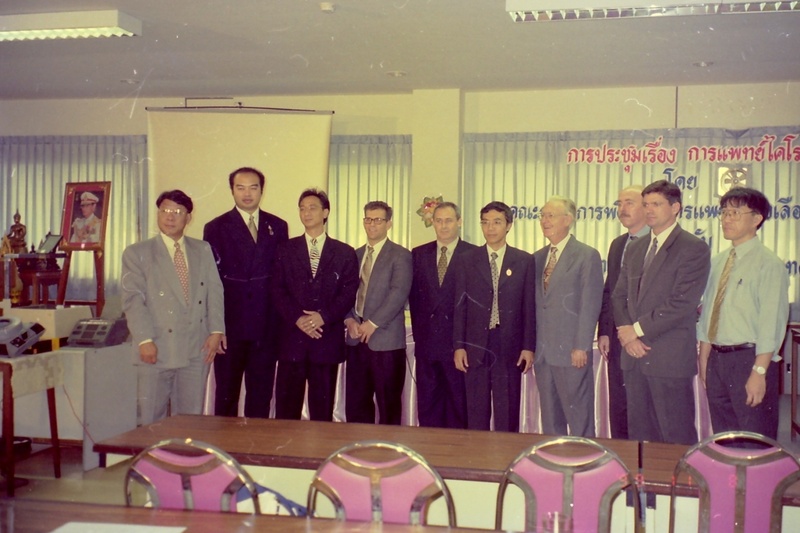 After 8 years of tireless effort and multiple setbacks along the way, in 2007, the Thailand Chiropractic Association was successful in gaining legal recognition for the Chiropractic profession in Thailand. 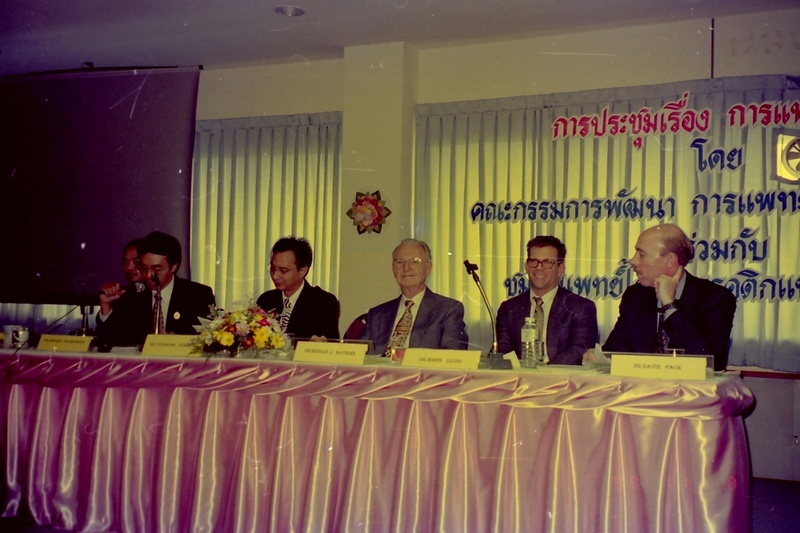 Following legalization of Chiropractic in 1997, Dr. Mark was invited to be a guest lecturer to the Thai medical profession at the Thai Association for the Study of Pain, and The Neurosurgical Association of Thailand. Dr. Mark is a firm believer that for the Chiropractic profession to be successful in Thailand over the long haul, building bridges with other professionals is of paramount importance. 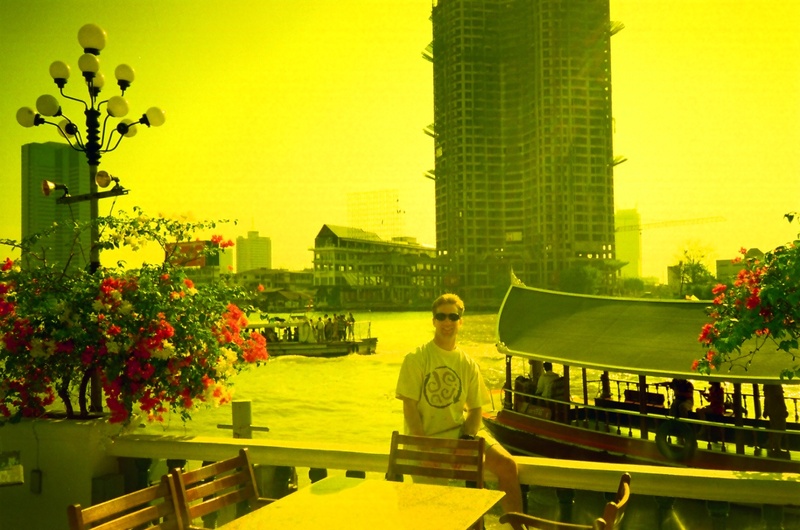 In addition to donating his time assisting the Thailand Chiropractic Association, Dr. Mark has been involved in charity work in Thailand since his arrival in 1995. 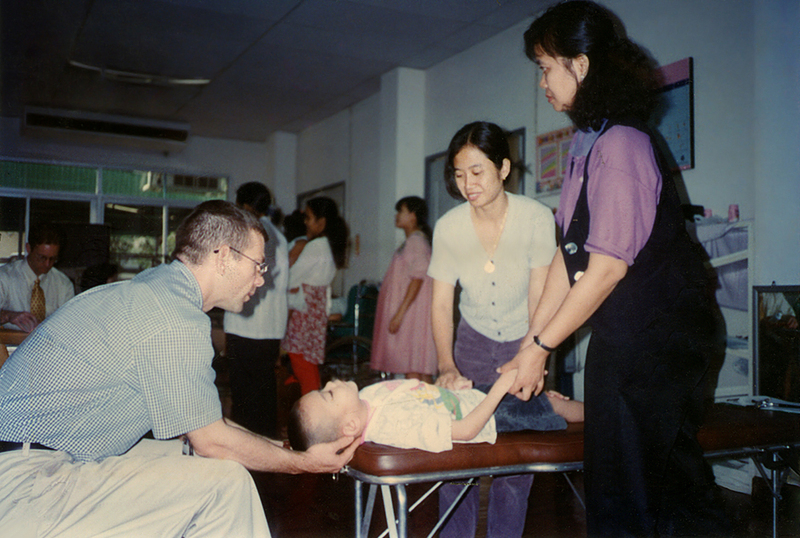 Dr. Mark has volunteered hundreds of hours of his time raising money and giving free chiropractic care to disabled children at the Foundation for Handicapped Children in Huai Khwang, Bangkok, and at the Home for Blind Children with Multiple Disabilities in Bangkhen, Bangkok. 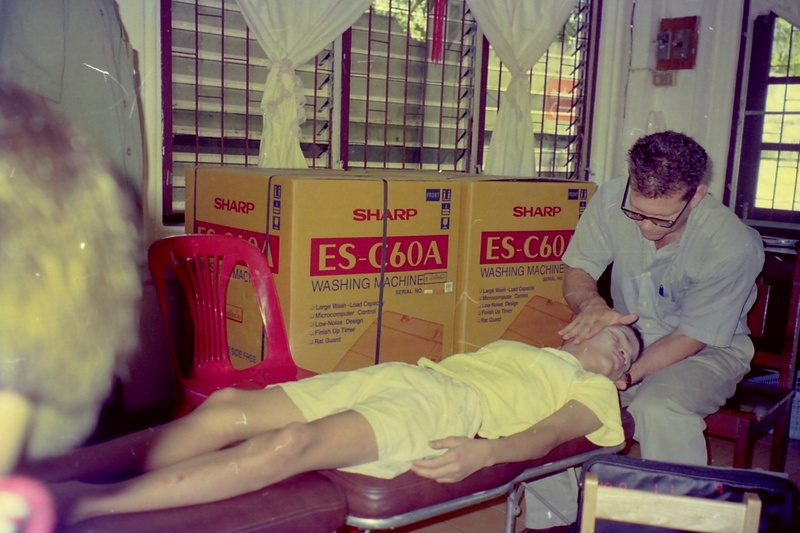 Dr. Mark is pictured above at The Foundation for Handicapped Children treating a young boy with Cerebral Palsy. This is a center where kids from mostly poor families bring their kids for activities during the day while they still live at home with their families. The woman on the left is the boy’s mother while the woman on the right is one of the dedicated Thai volunteers that assisted us. I was touched by the warmth demonstrated by all our volunteer assistants, classic Thai style. These 3 photos were shot at the Home for Blind Children with Multiple Disabilities. This home is one of the projects of the Christian Foundation for the Blind in Thailand, under the patronage of His Majesty the King. Most of these kids have cerebral palsy in addition to most of them being blind as well. They live at the charity, typically having been abandoned by their families. I was amazed at the way these kids took to chiropractic care so naturally. The first 2 weeks of treating these kids was difficult as it was all new to them. After that, they would all eagerly come marching into the treatment room when we arrived where they would sit patiently on a row of chairs waiting for their turn. Most of these kids have mental disabilities as well. Without anyone able to convey to them what we were doing due to their mental and sensory disabilities, they demonstrated an instinctive understanding that this was something good for them. Many would protest when their turn was over, not wanting to get off the treatment table. These kids demonstrate that universal instinctual need for the healing power of touch. We all need to experience that power to truly thrive. Sadly, most people spend their entire lives deprived of the benefits of laying on of the hands. 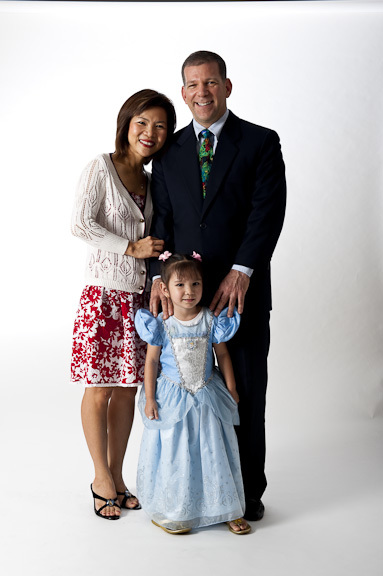 It was through his charity work that Dr. Mark met his future wife, Rochana (Ning). When Dr. Mark first began volunteering at the Foundation for Handicapped Children, the charity needed a translator to better help Dr. Mark communicate with the parents of the children he was treating. 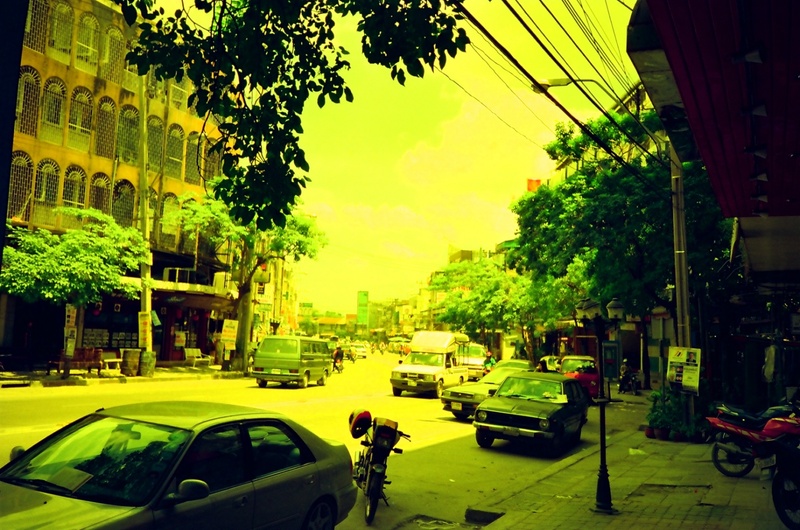 The charity was able to find Ning, a graduate student at NIDA University at the time, studying for her Masters Degree in English for Business. Ning agreed to donate her time assisting Dr. Mark, allowing her to practice her English while making merit at the same time. Dr. Mark and Ning hit it off right away and eventually got married which only goes to show that if you do good deeds, sooner or later you will be rewarded. Dr. Mark and Ning have one daughter, Nikki. 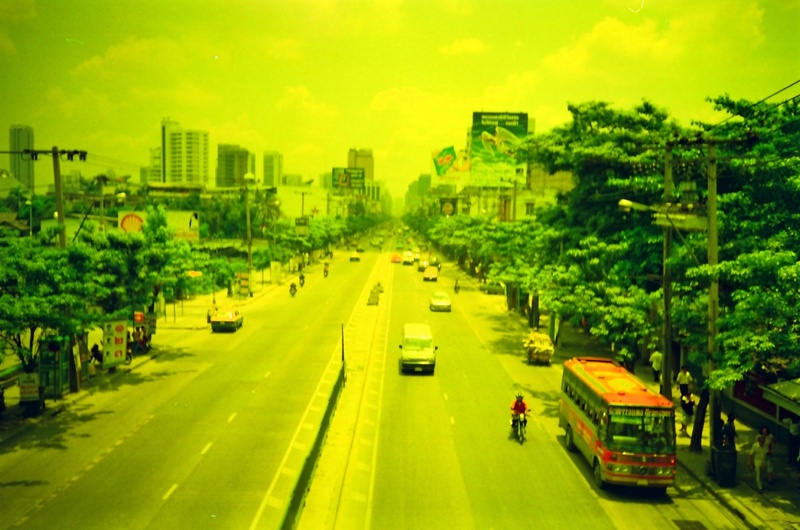 Below are some photos I took in 1995 upon arriving in Thailand. 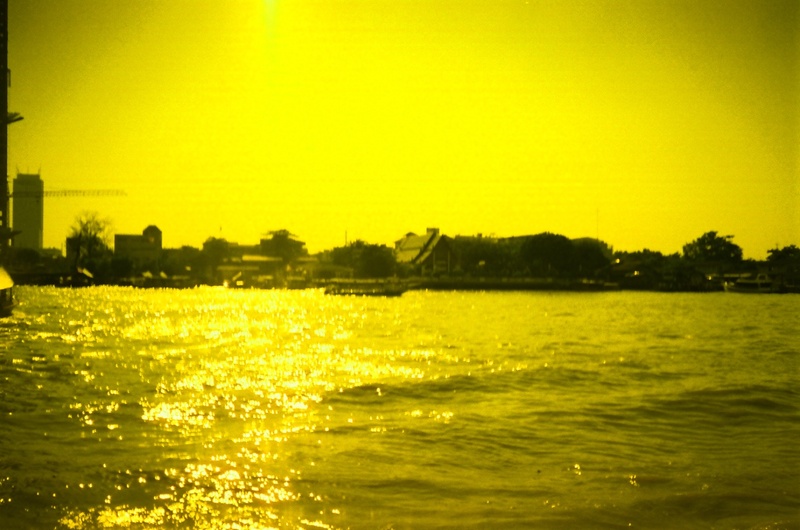 Can you guess where they were taken? Some of these are easier to guess than others. 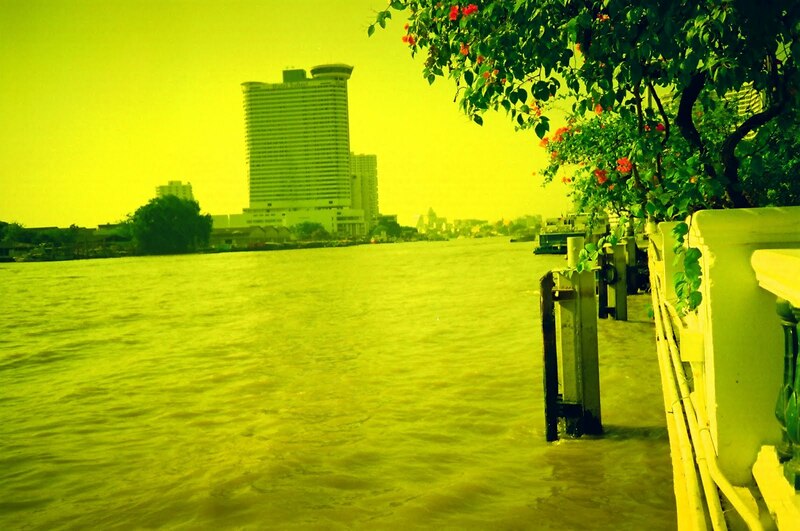 A hint for the third picture, look in the upper right corner for an iconic round Bangkok building. For the answers, go to the Key Concepts section.